Arsenal injury news ahead of Southampton game in Premier League. Aaron Ramsey, Gabriel Paulista, Iwobi updates. Arsenal manager Arsene Wenger have revealed the injury updates ahead of Saints clash at the Emirates Stadium. Arsenal supporters have good news ahead of the Premier League game against Southampton this weekend. 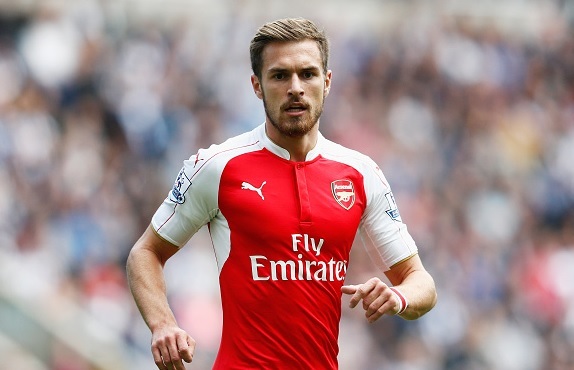 Wenger revealed that Aaron Ramsey and Gabriel Paulista are doubtful for this game. He revealed that Paulista is currently in pain and the medical team told that he might or might not be available for the coming game. Aaron Ramsey who has been suffering from hamstring injury has returned but the reports claimed that Wenger is not going to take a risk. Alex Iwobi has returned and is fit to feature. The winger featured in the opening game against Liverpool. While, striker Danny Welbeck and center-back Per Mertesacker remains for the remainder of the year. Full-back Carl Jenkinson is also out until November with an ACL knee injury. Arsenal are looking for their second win of the season. The Gunners have always been a side having a long injury list, this season again they have several problems. What are your thoughts on Arsenal current season with this injury problems?